It’s hard to believe that the Miami Beach condo known as The Bath Club has been around for more than a whopping eighty years now, yet in spite of its age the building continues to provide a selection of features which some of the newer Miami Beach condos still haven’t been able to match while still offering comfortable upscale residences for the discerning Miami Beach condo buyer. The Bath Club has gained a reputation for consistently reinventing itself to keep up with the latest improvements and features in condo design. 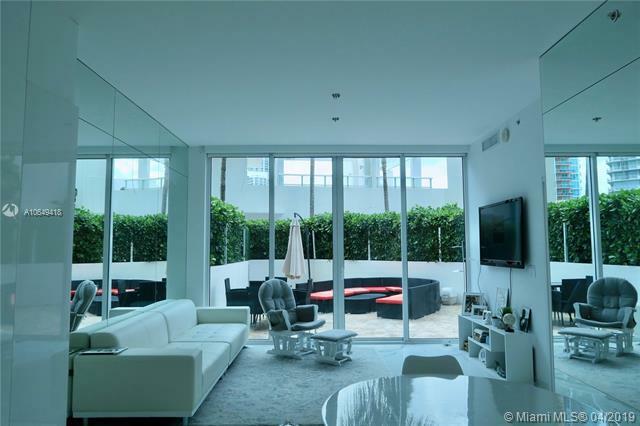 Today it features a handful of amenities like a gourmet market, newsstand and yes, even a ballroom which are few and far between in neighboring Miami Beach condos. Also available are tennis courts, a pool designed for swimming laps, and even a dining service which comes right to your door. From the walking gardens to the health spa featuring aromatherapy and more, the Bath Club still has it all. 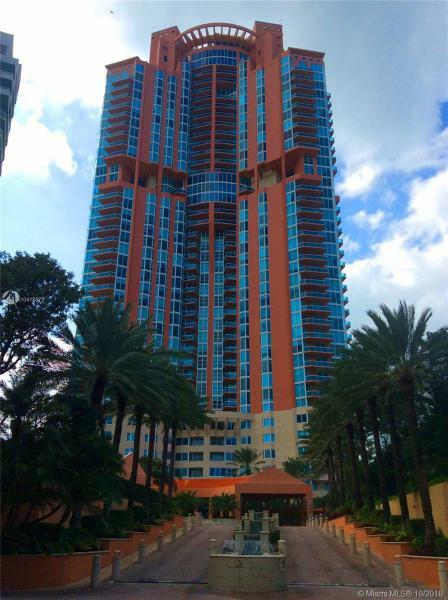 Expect single-family villas and just over 100 tower residences available in eight different floor plans. Ceilings over ten feet tall, high speed elevators, and European style kitchen cabinetry accompany the bathrooms adorned in Italian marble with fixtures by the famous Kohler name. 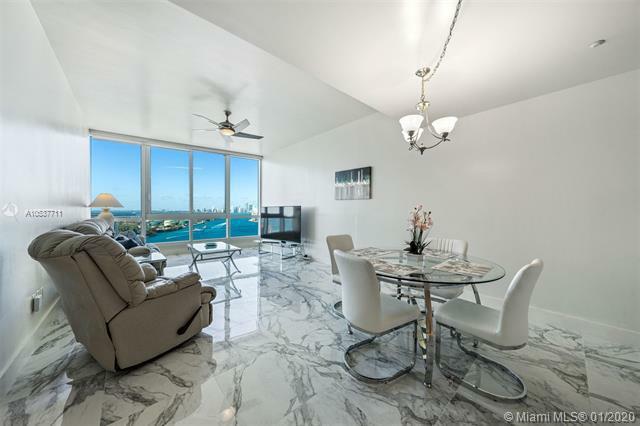 The Bath Club condo offers a cornucopia of enviable perks, from The Bath Club condo’s location to the breathtaking waterfront and cityscape views available within The Bath Club Miami Beach condo. 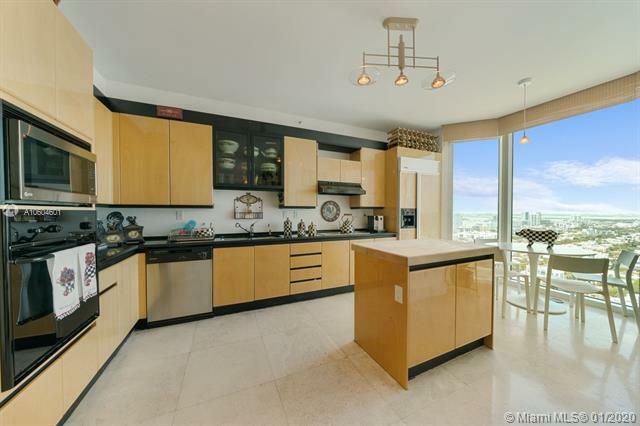 Speaking of Miami Beach, The Bath Club condo’s location within this world renowned city means you can hobnob with a wide array of characters and celebrities, in most cases within walking distance from The Bath Club condo.